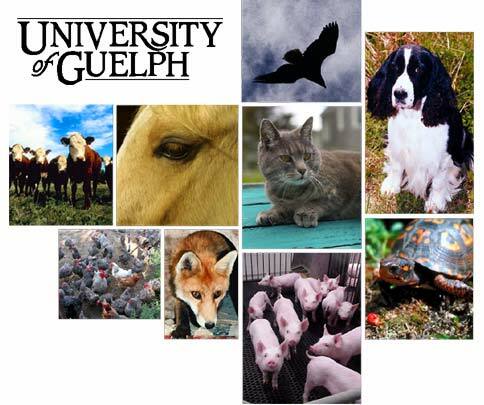 Equine Guelph is a proud sponsor of this conference to be held Sunday April 29th to Tuesday May 1st, on managing disease and disasters involving animals. The conference, “Caring During Crisis: Animal Welfare during Pandemics and Natural Disasters” will cover how animals and the people that look after them are affected during disease outbreaks and natural disasters, and will look into how to address animal welfare during these situations and whether we are prepared. The conference is open to all who would like to attend. Please note that the Monday and Tuesday sessions require a registration fee. The session on Sunday is free of charge and will include two keynote talks by Dr. Michael Appleby from the World Society for the Protection of Animals in the UK, and by James G. Young, Special Advisor to the Minister for Public Safety and Emergency Preparedness. This will be followed by a Poster Session and informal discussion. Monday April 30th, and Tuesday May 1st will include talks given by many well-known experts in emergency preparedness, followed by panel discussions with the speakers. These sessions are open to the public but registration (and fee) is required.